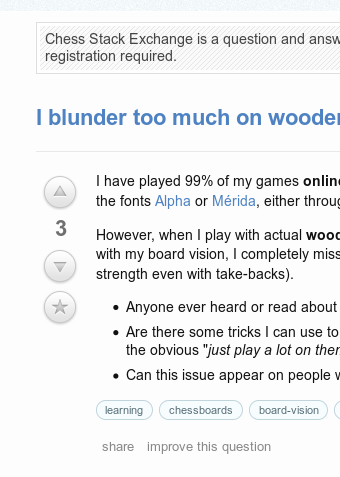 I reached 1k rep on Chess.SE, now I can review suggested edits, and I see anonymous edits from unregistered users, all bots and spammers. I know that you are not willing to turn off the anonymous editing because many users hate registering, but could you add simple captcha, just to make sure that real users are editing the question? 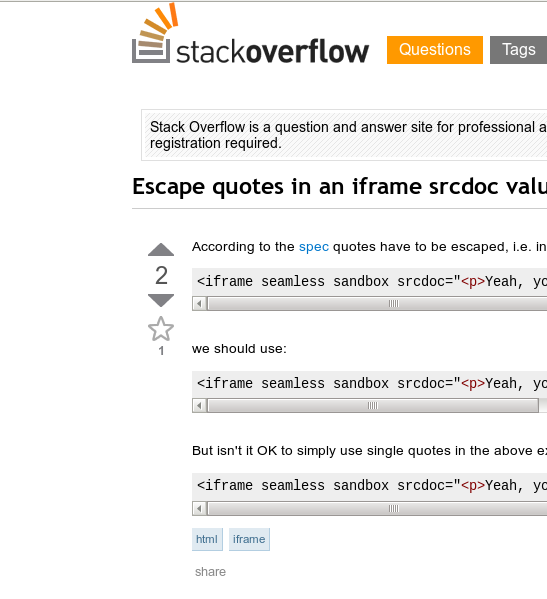 Browse other questions tagged discussion feature-request suggested-edits spam captcha .